People are – quite rightly – excited about the future of the financial services industry. The opportunity to surpass the traditional financial services experience with new digital innovations and strategic business models that are breaking barriers — is exciting to say the least. But financial service institutions are quickly recognizing that innovation for innovation’s sake does not equate to success or survival in a time of rapid change. “banks are having to move from being control freaks in a proprietary operation building everything to becoming collaborative partners in an open marketplace curating everything”. The next step is for banks and FinTechs that are working together to meet the changing needs of their customers faster to do so in a manner that allows them to commercialize their innovations. 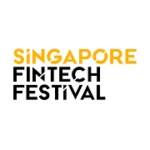 Some of the best innovation in this direction is happening in Singapore and being displayed at the Singapore FinTech Festival this week. Leading players in the industry are moving in this direction, and Oracle is helping accelerate their path to success. Oracle has been onboarding leading Fintech capabilities on our open banking and digital experience platform as well as curating both Fintech and banking APIs in our API Marketplace so FSIs can get to market and generate revenues from these innovations faster. These capabilities are now gaining ground in Singapore, one of the most important Fintech hubs globally. Initiatives led by the Monetary Authority of Singapore (MAS) are helping make Singapore a global fintech hub, leading to new bank offerings such as PayNow. The financial services industry transformation map (ITM) developed by the MAS is an important next step, in our view. Singapore is looking to boost technology adoption to increase efficiency in the sector and simplify regulatory compliance for financial institutions. Using technology to boost efficiency is another important step. Numerous banks have beautiful front-end applications, but back-end processes are still manual. Forms are still printed out and mailed. There is a pressing need for banks to digitize end-to- end in order to achieve a head start in the API economy. Oracle’s open API banking solution enables financial institutions to roll out their API initiatives quickly. 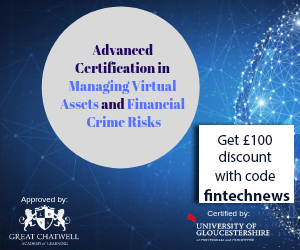 Banks can gain new revenue streams, rethink their operating and business models, all without disrupting their pre-existing tech architecture. 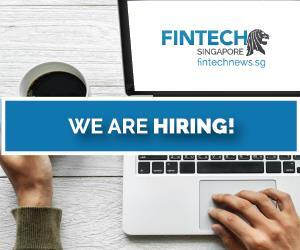 Singapore is one of the most vibrant hubs for finance and technology innovation and it is a privilege to have the opportunity to work with some of the smartest and most capable people in the world to create a truly digital future for our industry. 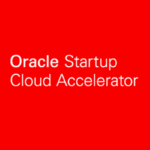 The Oracle Startup Cloud Accelerator was established in Singapore and is part of this year’s Innovation Lab Crawl on Nov 13, 2017 beginning at 10:00 in our Galaxis Singapore Lab. 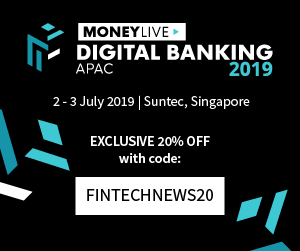 Our team is actively working with the Monetary Authority of Singapore and will be showcasing our open banking platform, API marketplace and extensive API Catalog at the Singapore FinTech Festival. In addition, 2 of the Top 20 Finalists — ERNIT, the world’s first smart piggy bank, and SnapCheck & blockchain-enabled Digital Checking Platform — will be using our Open API Platform and Oracle Digital Banking Experience (OBDX) APIs to build impactful, market-ready solutions for the Financial Industry. We will be at Singapore Expo Hall 2, Booth 2T07 during the week. We invite participants to see our technology in action, meet the experts, and learn how Oracle can accelerate innovation to production. 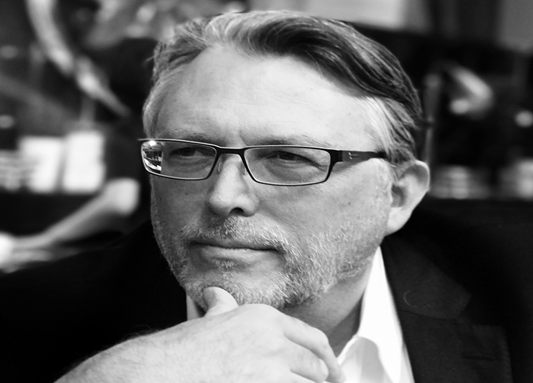 Mark Smedley is a solutions-focused Senior Executive with more than 25 years of success across the Banking, Financial Services, FinTech, Information Technology, and Wealth Management sectors. 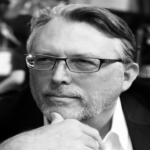 He is currently Vice President for the Financial Services Industry Solutions Group at Oracle. 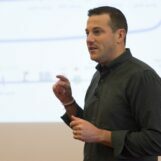 In previous roles he managed Global Finance/Risk, CX and Big Data Solution Sales teams.Mark’s areas of expertise include platform technology strategy, digital transformation, financial management and operations, business development, big data, and cloud.Mark began his career at Deloitte & Touche in Washington DC, and has held senior positions in the FDIC and in a number of US banks. He is a CPA and is active in the AICPA and CIMA.